All kitchens must have a steady supply of flours, grains and pulses. These are literally the bread that fills out our pantry to nourish us and complement the high quality proteins and vegetables that we otherwise consume. Like anything else it is extremely important to source from accountable producers to insure that the grains and the lands have been treated with the respect that they deserve and that that translates onto the table that you share with your family. Einkorn berries and flour are the ultimate ancient grain. We often hear about ancient grains but what is it that makes them special? In the case of Einkorn it is the original genetic wheat dating back thousands of years in its present form. As a result it has a less complex genetic structure that is easier to digest and therefore a boon to have in the pantry. Many people that are gluten intolerant find that they are able to tolerate this form wheat, particularly if it is properly prepared. Buy einkorn flour and whole berries. Discover more about ancient grains here. Check out this book on baking with einkorn here. Find all our einkorn recipes here. When you sprout grains and pulses, their minerals become more bioavailable, meaning that you get a little more nutrition in every bite. We work with TruRoots, a company dedicated to sustainable farming practices that produces quinoa, as well as germinated brown rice, and sprouted beans and lentils. Check out this book on making breads with sprouted flours and sourdough. Find all our recipes using sprouted grains and pulses here. Sprouted flour is more bioavailable because the plant seeds have been woken up from their dormancy basically putting them into grow mode rather than hibernation mode. By sprouting the grain it alters the chemical structure of the grain seed and reduces hard to digest biochemicals such as phytic acid. As a result, sprouted flour is gentler on the gut and easier to digest. Buy sprouted grain flour here. 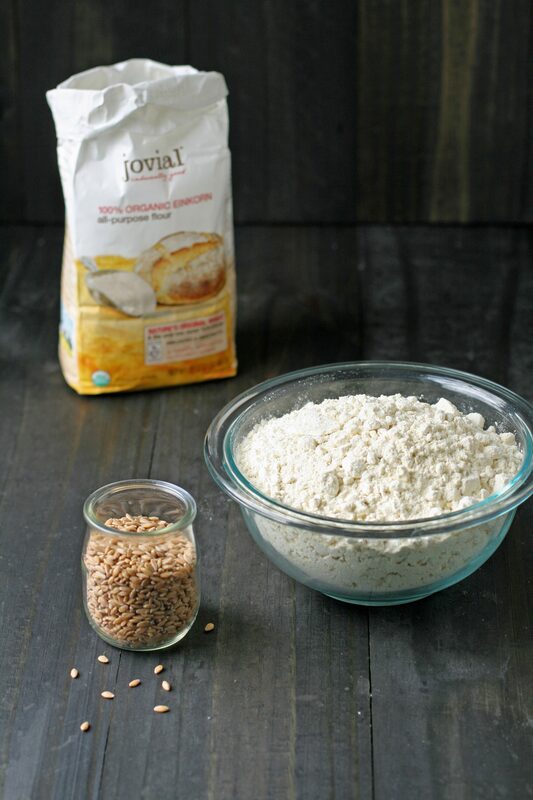 Discover how to sprout grains and make your own sprouted flour here. Find all our recipes using sprouted grains and flour here. 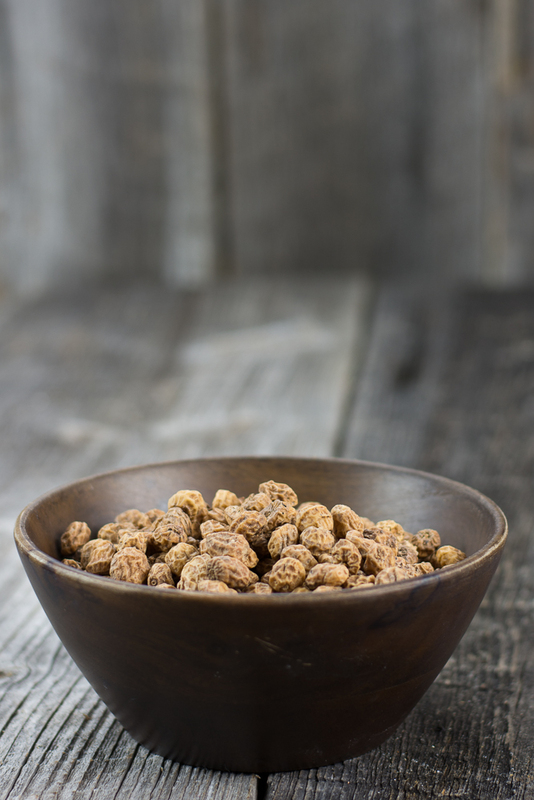 Tigernut flour is a powerhouse food that provides a tremendous amount of resistant starch for a small amount of product. Resistant starch is important for gut health and the average American diet is woefully lacking. 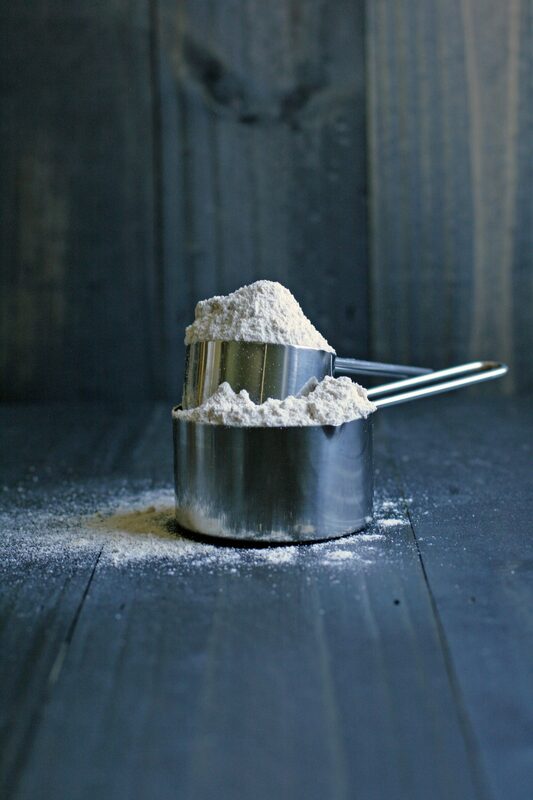 Tigernut flour offers an easy way to boost resistant starch into the diet. It can not only be baked with but also added to smoothies for an easy booster of gut assisting fiber. 2016 was named the International Year of Pulses by the UN. 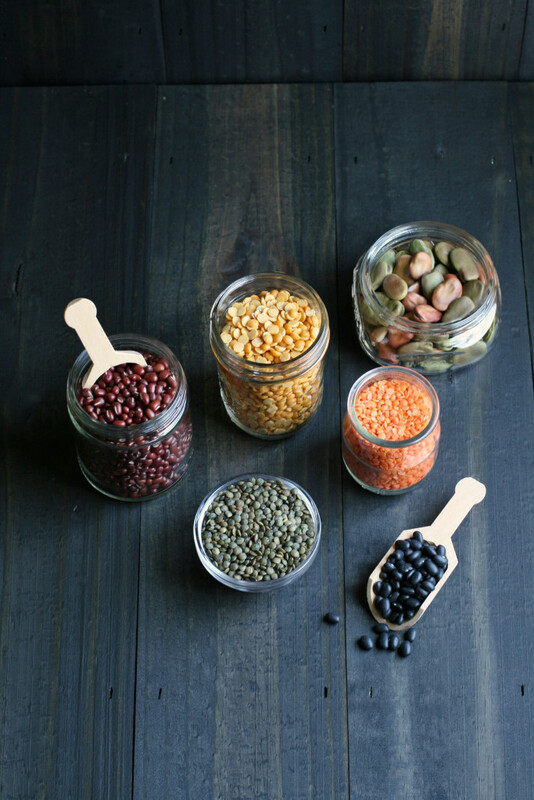 Pulses are just a fancy catch all word for beans, lentils, dry peas and chickpeas. Every kitchen should be well stocked with plenty of these versatile foods on hand. They store well, they provide many essential micronutrients, plenty of protein and resistant starch. They’re also affordable, and often sustainably grown in many climates. Wondering what a pulse is? Check out this guide.here. Check out these recipes using lentils.